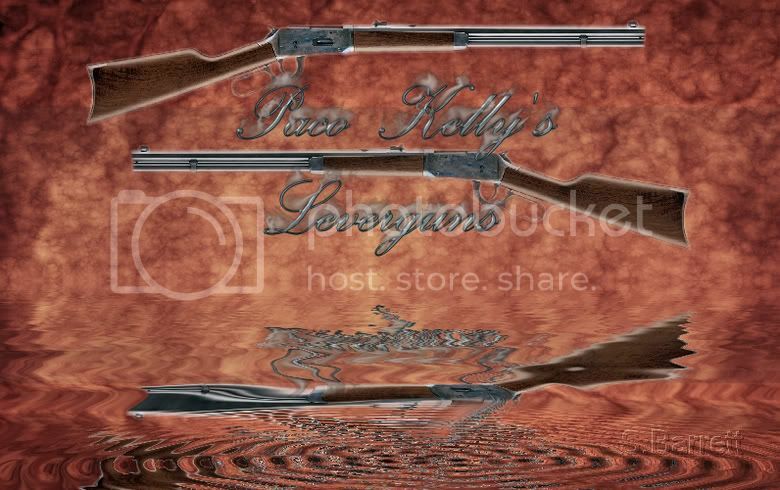 Here is some of my digital work. 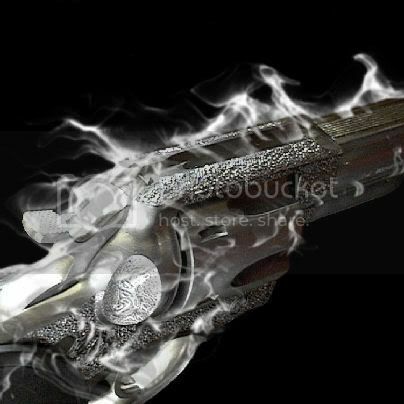 The picture of the pistol is a Ruger Police Service Six that I engraved and stippled for my dad and later added the smoke effect. 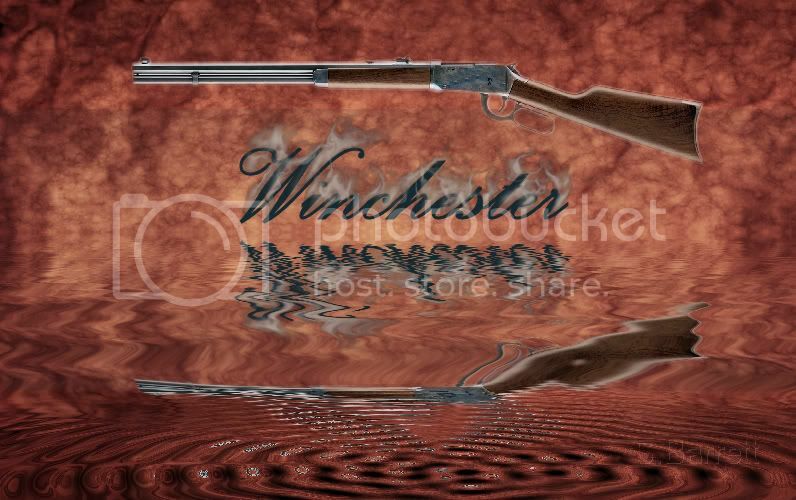 This picture was used on the cover of a western entitled "The Drifter" by a fine gentleman and friend named Paco Kelly. 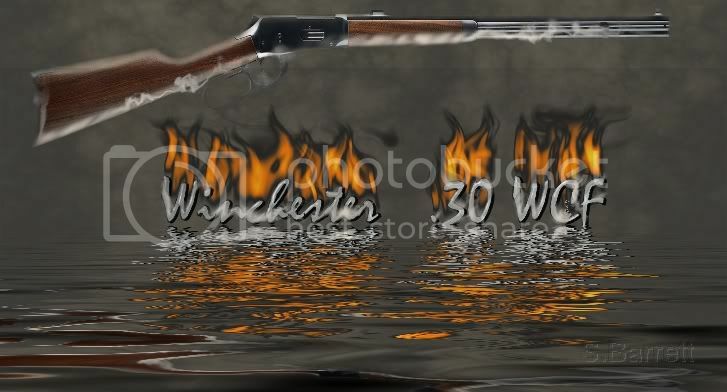 The other picts are of various Winchesters with different effects added to them.